A pro-Beijing lawmaker has defended its camp’s largest party for visiting Taiwan in 2008, after criticising a similar trip made by pro-democracy lawmakers last week. The Democratic Alliance for the Betterment and Progress of Hong Kong (DAB) became the first party from the city to visit Taiwan after former president Ma Ying-jeou took the helm in 2008. 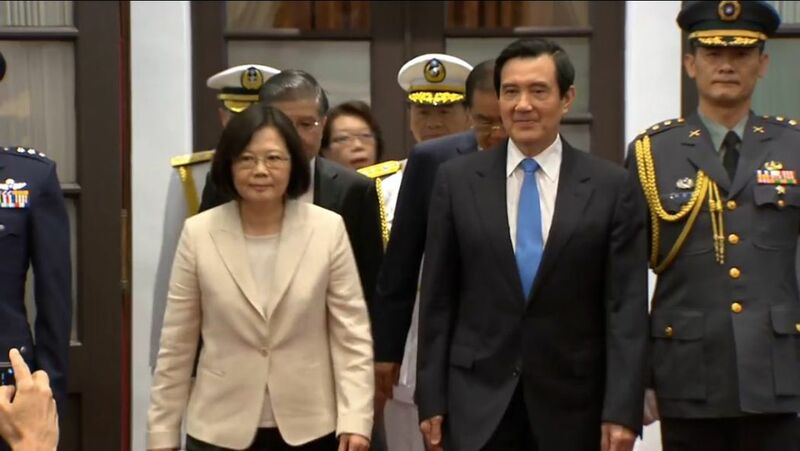 They met politicians from Ma’s Chinese nationalist Kuomintang party, but also future president Tsai Ing-wen of the independence-leaning Democratic Progressive Party. Tsai and Ma. File photo: Ma Ying-jeou via YouTube. But on Thursday, 39 pro-Beijing lawmakers signed a petition criticising pro-democracy counterparts Nathan Law, Ray Chan and Eddie Chu for attending the establishment meeting of the Taiwan Congressional Hong Kong Caucus earlier in the week, claiming that they were advocating Hong Kong independence. Taiwanese lawmaker Huang Kuo-chang, who established the caucus, said it aimed to promote exchanges in democratic experience between legislators in Hong Kong and Taiwan. Huang is from the independence-leaning New Power Party, whilst most participating legislators are from the ruling Democratic Progressive Party. 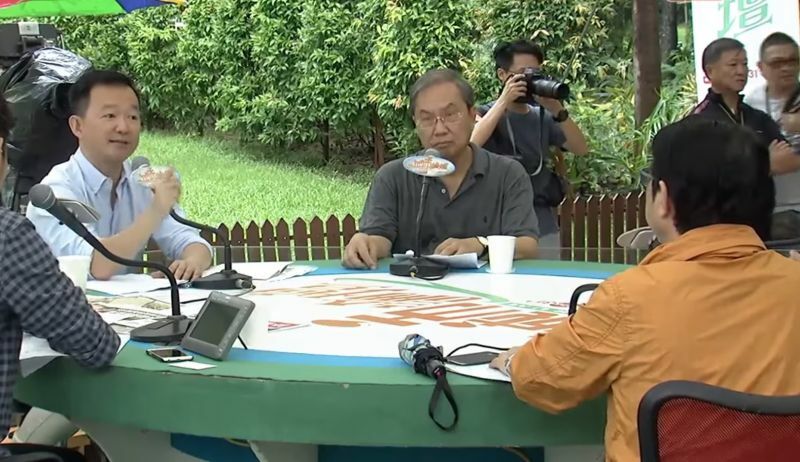 During an RTHK radio show on Sunday, pro-Beijing lawmaker Wong Kwok-kin from the Federation of Trade Unions defended the DAB’s actions. 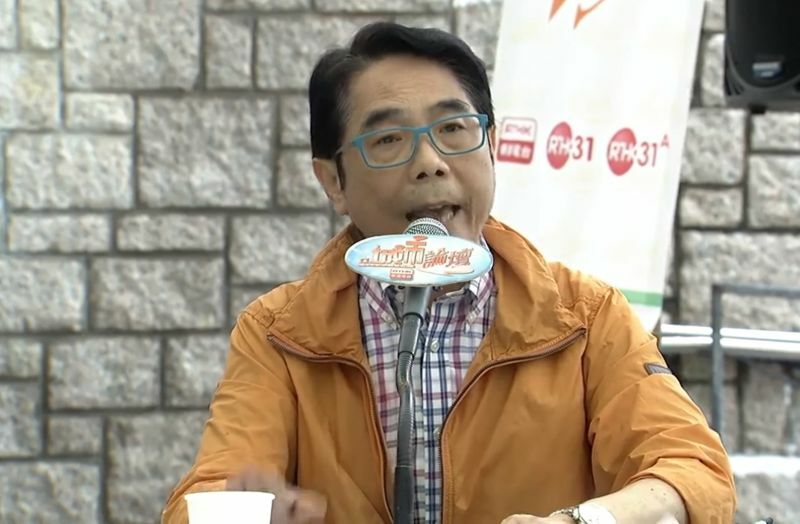 Wong Kwok-kin at RTHK’s City Forum. Photo: RTHK screenshot via YouTube. Attendees from the DAB’s two-day visit in June 2008 included current legislators Tam Yiu-chung, Ann Chiang and Wong Ting-kwong. But no DAB members were present at RTHK’s City Forum on Sunday. 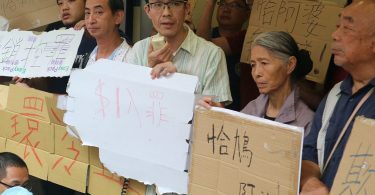 “This platform is certainly not a pro-Taiwanese independence group, this is out of the question,” replied Ray Chan, who was also present on the show. On Sunday, Chan claimed that the pro-establishment camp and pro-Beijing newspapers were lying about the nature of the meeting. Ray Chan (L) at City Forum. Photo: RTHK screenshot via YouTube. He added that three Hong Kong lawmakers attended the establishment of the caucus as guests only. When asked why only lawmakers from the independence-leaning Democratic Progressive Party and New Power Party joined the caucus, Chan said that this was a matter of judgement from his Taiwanese counterparts. 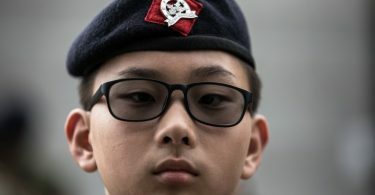 He added that his friends from the Kuomintang were also “actively considering” participation. Pro-democracy political science professor Joseph Cheng Yu-shek, also a speaker on Sunday’s show, added that the DAB sometimes meets with British and American consuls to Hong Kong. In the lead-up to the Taiwanese presidential elections last year, Federation of Trade Unions lawmaker Chan Yuen-han was interviewed after visiting the Democratic Progressive Party’s campaign office. She was also spotted attending a New Power Party rally, according to Initium Media. Wong did not comment on his fellow party member’s actions on Sunday’s show.